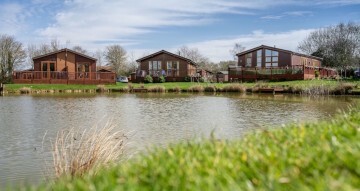 Open Day 21st April why not come along and view our bungalows and lodges ALL WELCOME!!! 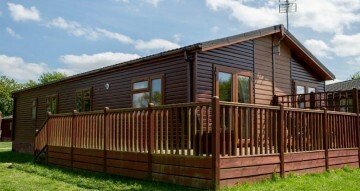 Norfolk's Premier Holiday and Lodge Park. 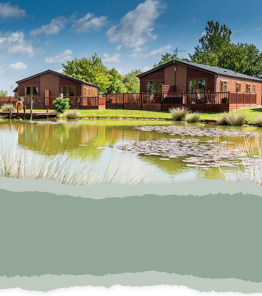 Over the last decade, holiday lodge ownership here at Yaxham Waters has proven to be both relaxing and profitable for our owners. 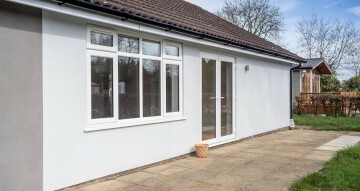 Set in 15 acres of stunning tranquil countryside and with our own cafe/bistro, this is truly a destination where you can spend quality time together as a family in the heart of Norfolk. 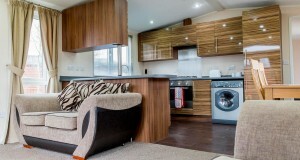 Plus, it’s so convenient to go out for a day by the coast, leaving the hustle and bustle behind you! 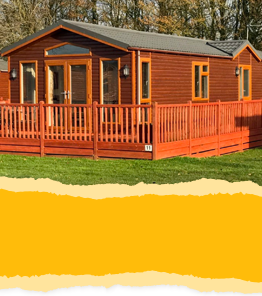 Many of our owners choose to sub-let their lodge with us to help offset the very reasonable running costs, or join our guaranteed letting package where they receive a 5% return after all costs every year for 5 years. 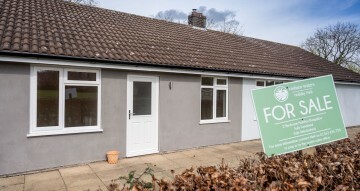 The choice is always yours - you have complete control over when and if you sub-let your lodge. 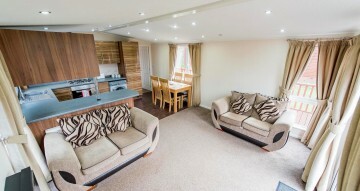 To book your holiday, you can fill out our new, easy to use booking form above. 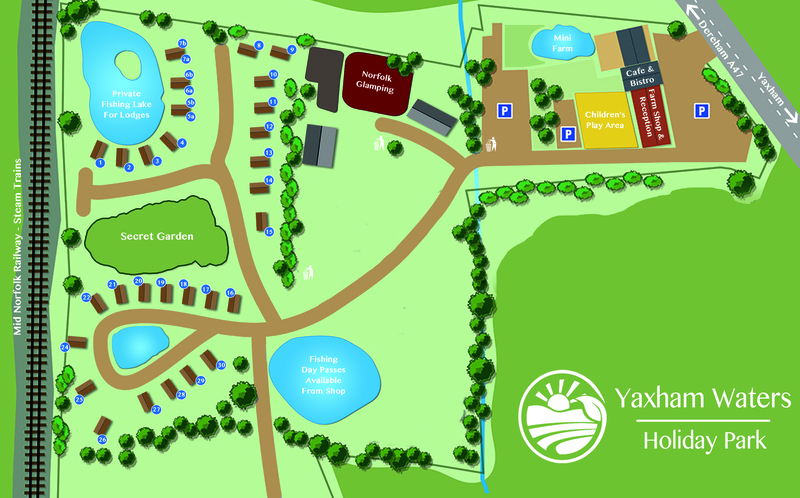 Or, if you have any enquiries about holidays or home ownership at Yaxham Waters, please do not hesitate to call us on 01362696750 or email info@yaxhamwaters.co.uk. We look forward to hearing from you!